Atlantic Luggage. Pioneering great luggage since 1919. Lightweight spinners for families on the go. 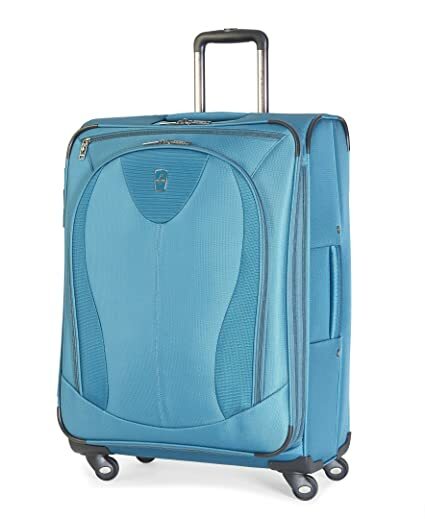 Great value for lightweight spinners the Atlantic ultra-lite 3 collection of spinners is perfect for families looking for lightweight luggage at affordable prices. 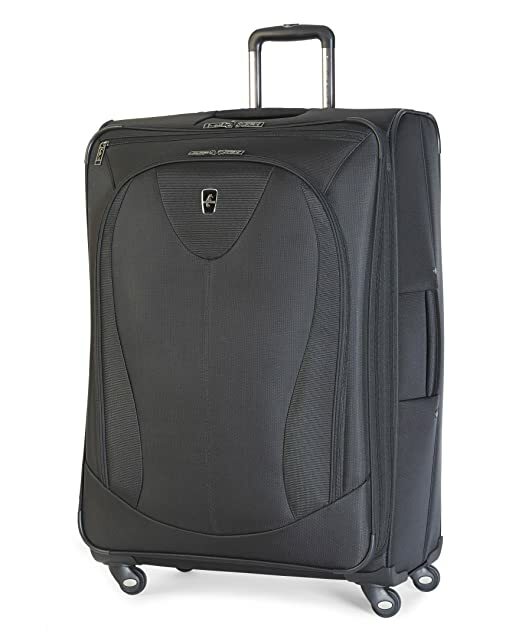 Made with water-repellent polyester fabric and high-mileage wheels like our more expensive luggage, this attractive trio of spinners is built to go the distance. 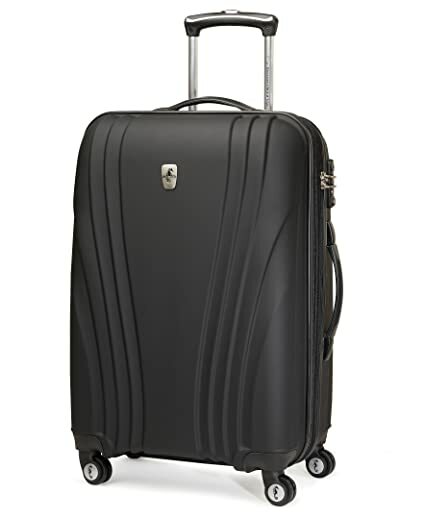 Featuring expansion capabilities for extra packing, Atlantic ultra-lite 3 also comes with a 10-year warranty. 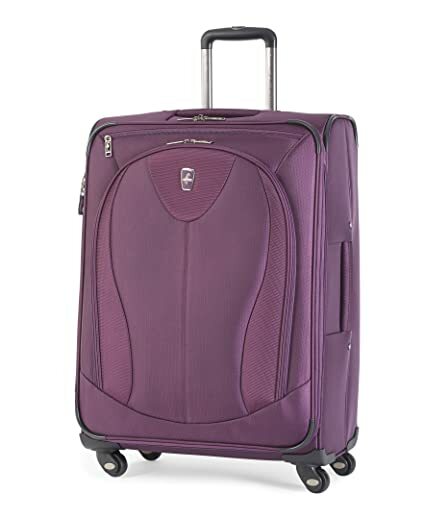 The atlantic solstice collection is a trio of dual-wheel spinners that roll smoother, perform better and offer more features for a great price. 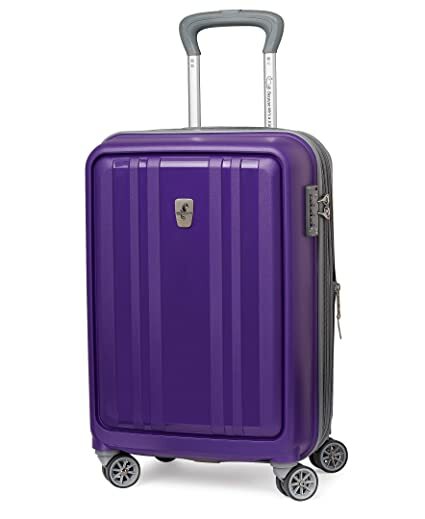 Available in bright, vibrant colors, the durable hard shell is stylishly textured and resistant to scratching. 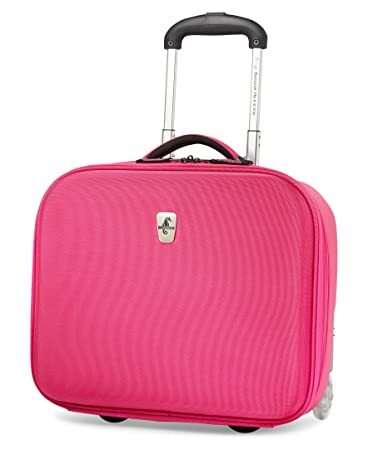 Atlantic solstice comes in three sizes: a 20″ expandable carry-on plus 24″ and 28″ expandable spinners, each outfitted with multiple pockets to help organize your things and make travel fun. The collection comes with a 10-year limited warranty. Atlantic lumina 24 inch exp. Hard side spinner is built for the long haul, with abs plastic and a unique polyurethane finish that gives it a soft touch and rich, satin texture. 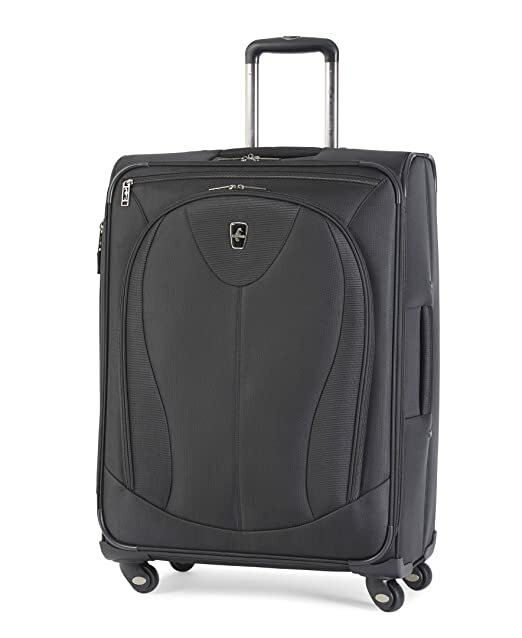 The dual-wheel spinner system gives this case 360 degree mobility and makes it a pleasure to travel with. 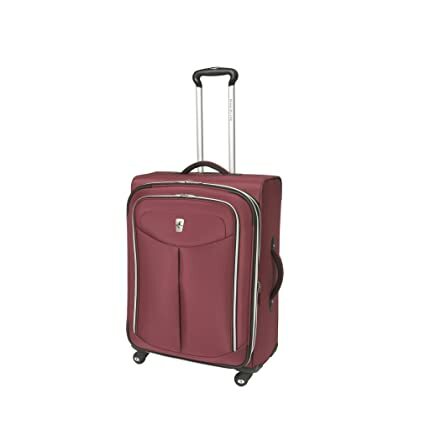 The expandable packing compartment provides extra space when needed. 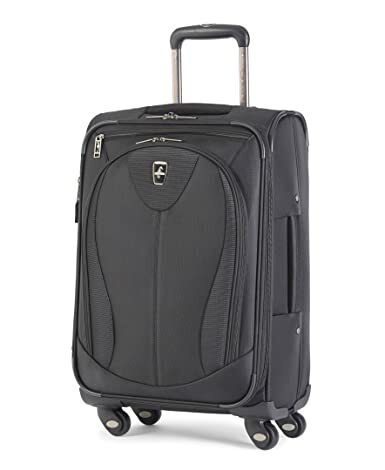 This case provides excellent security, maneuverability, and strength for business, casual, or vacation travel.